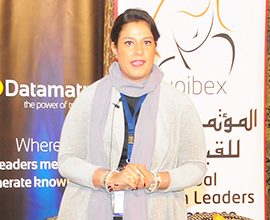 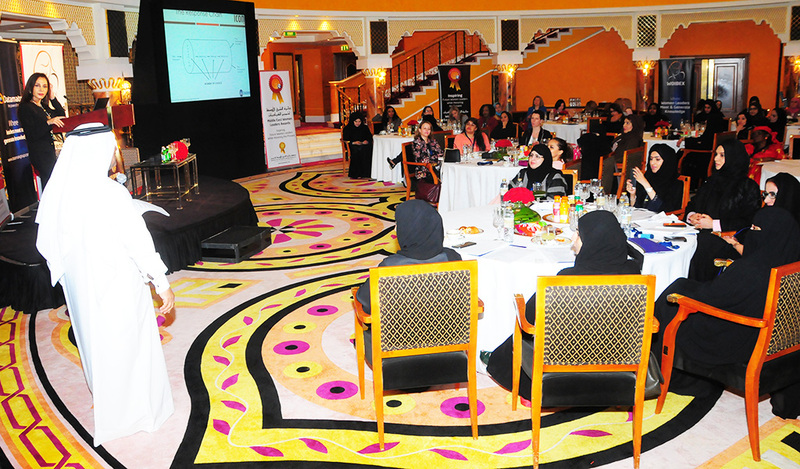 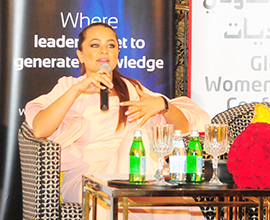 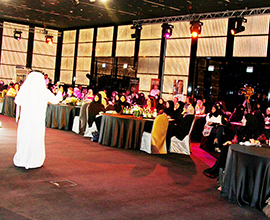 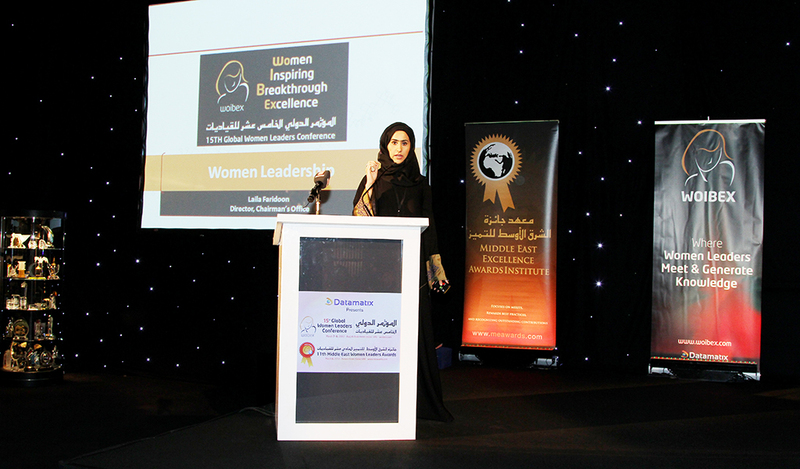 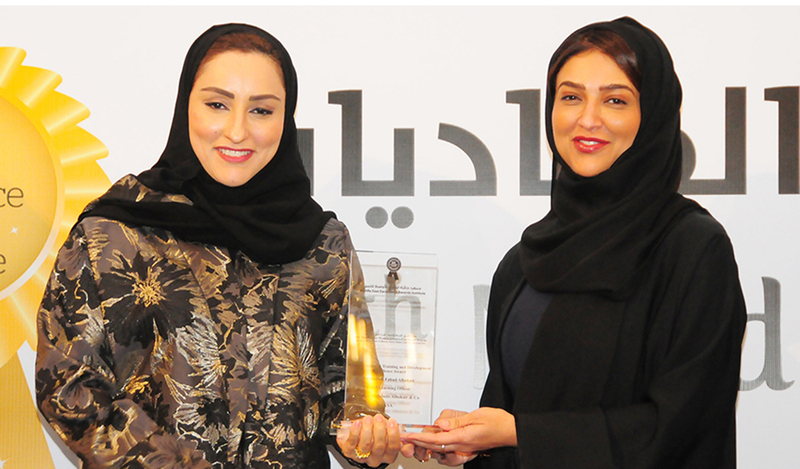 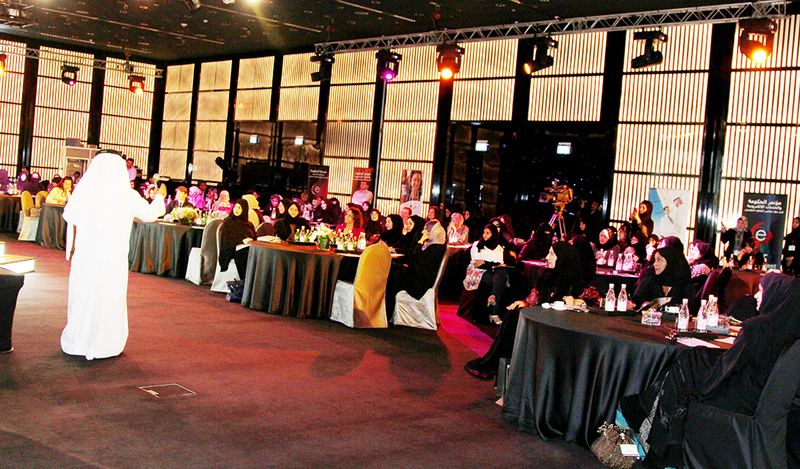 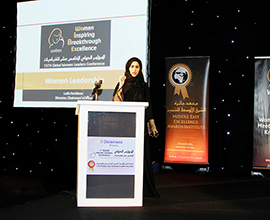 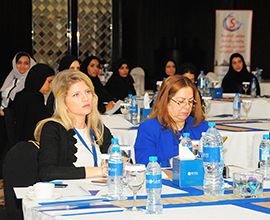 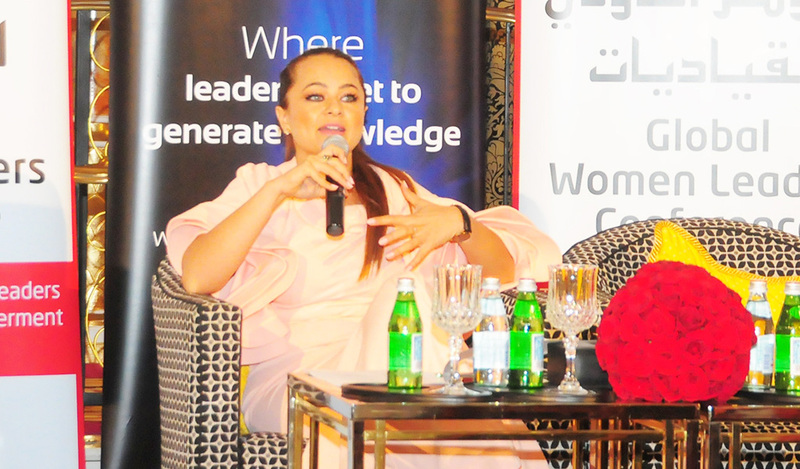 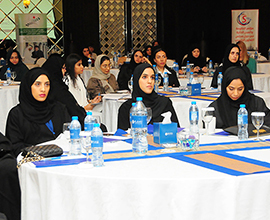 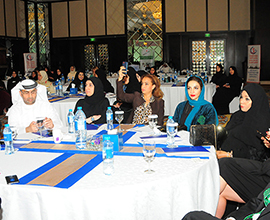 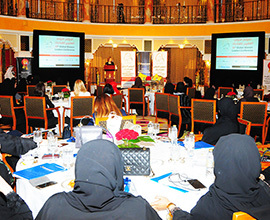 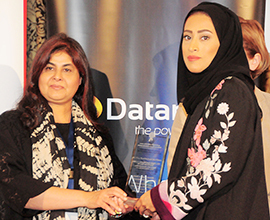 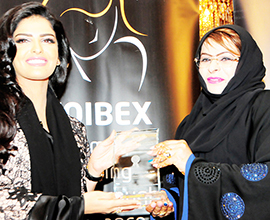 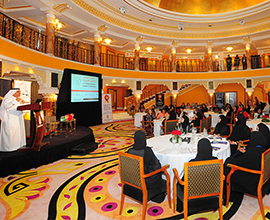 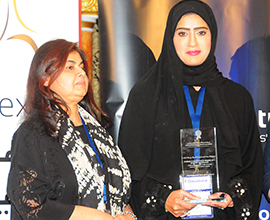 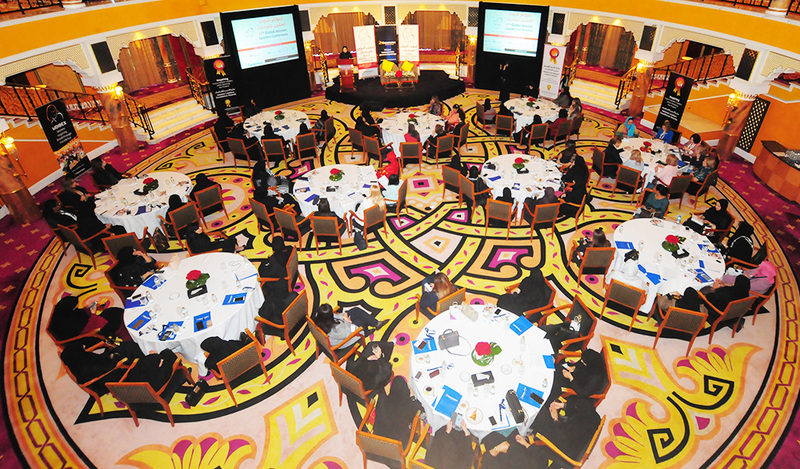 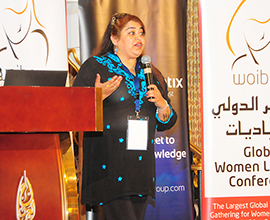 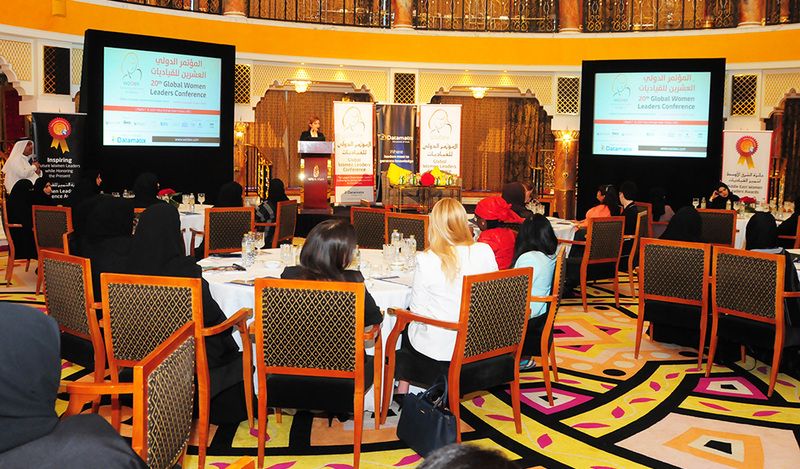 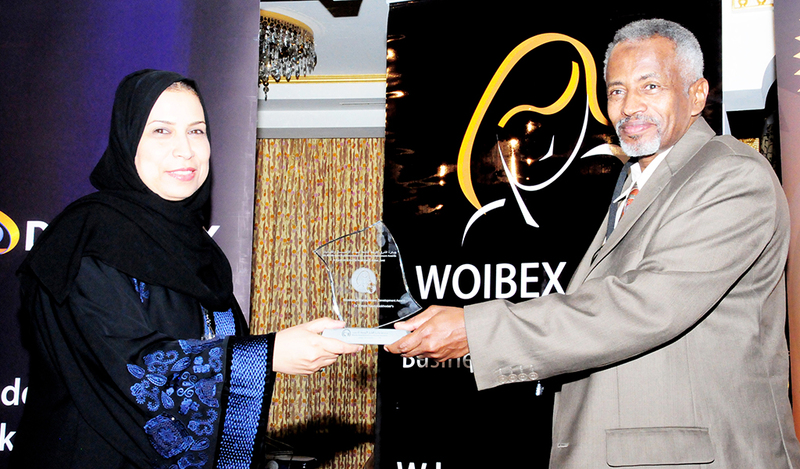 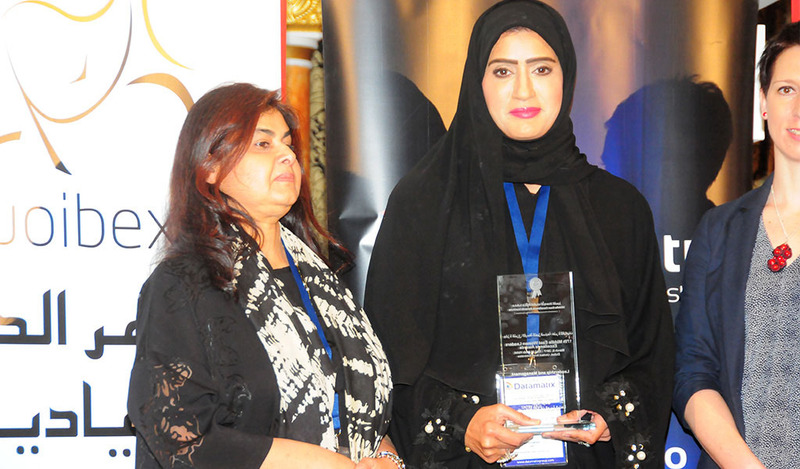 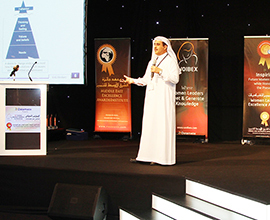 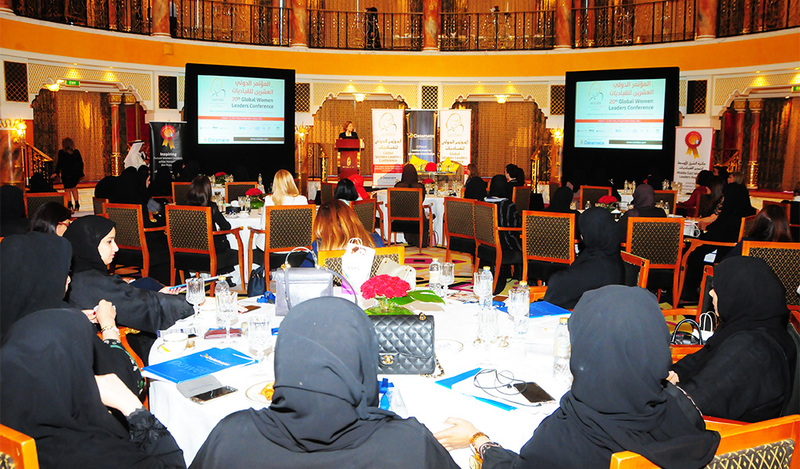 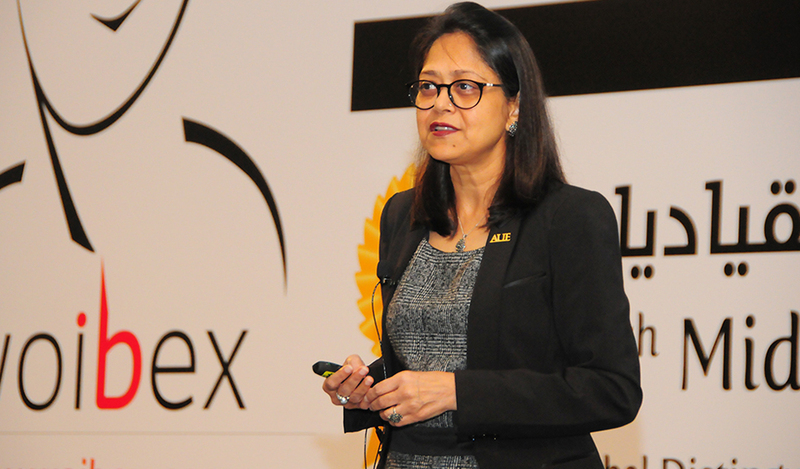 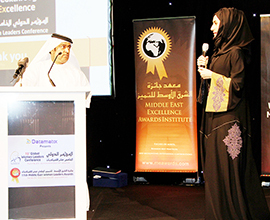 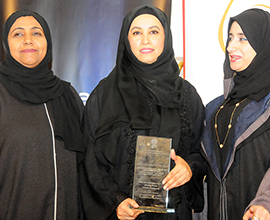 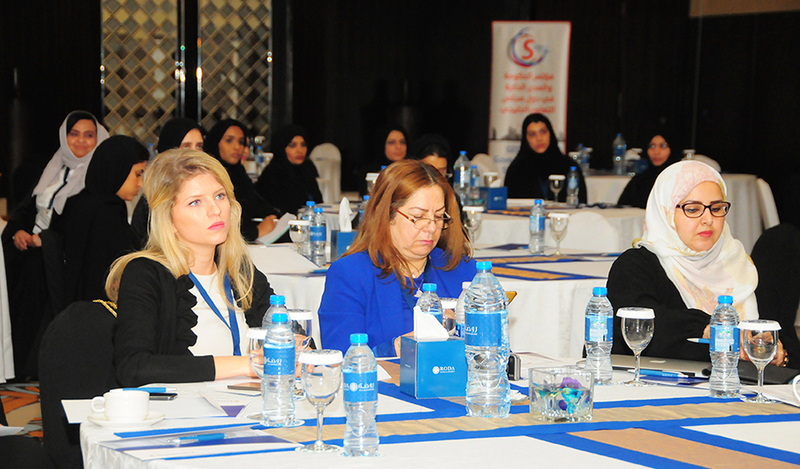 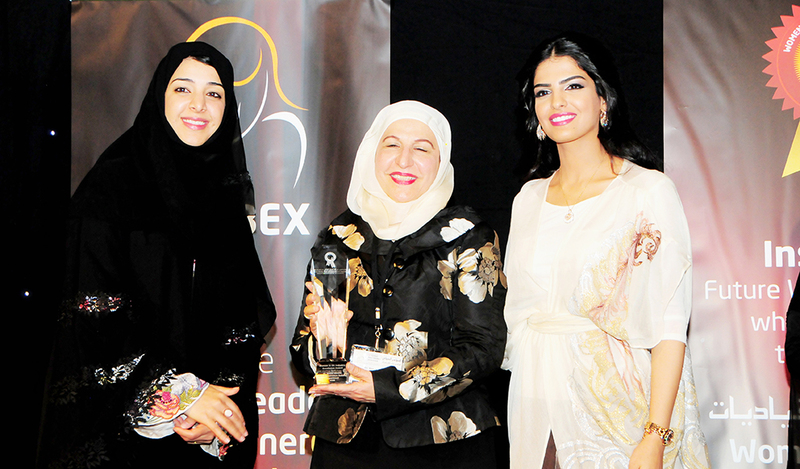 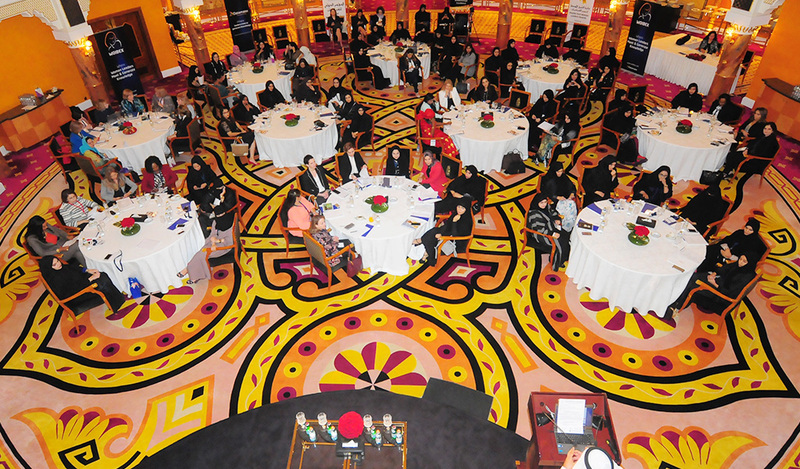 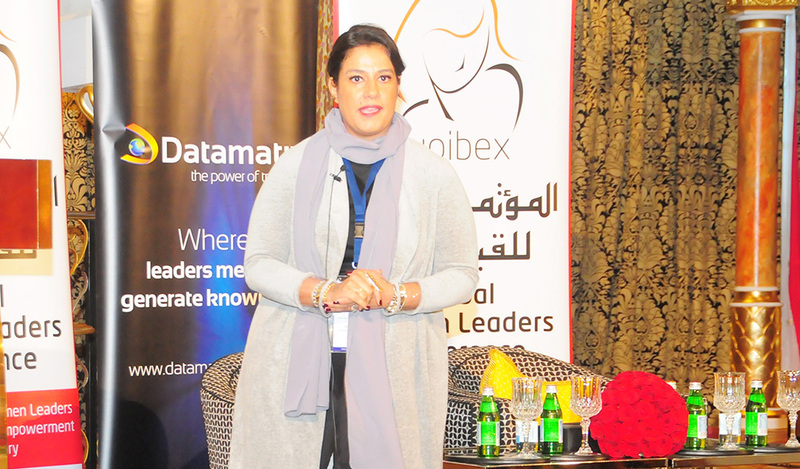 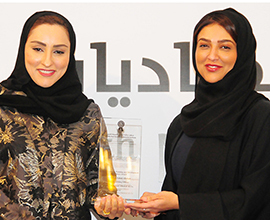 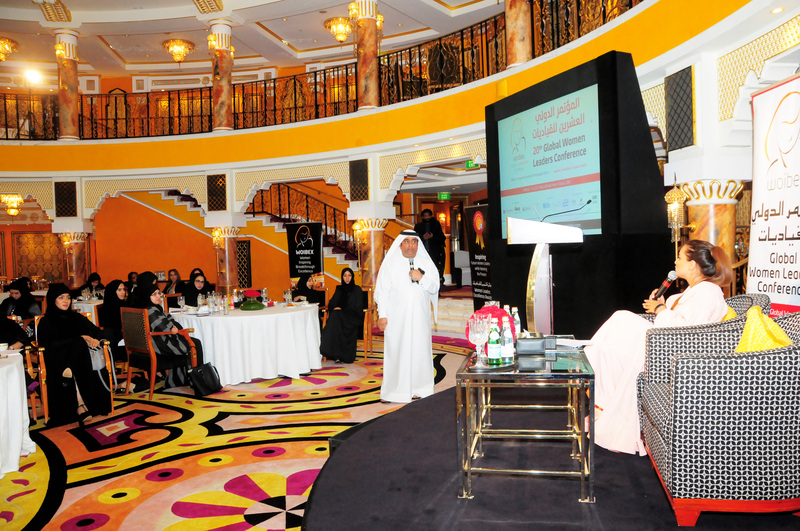 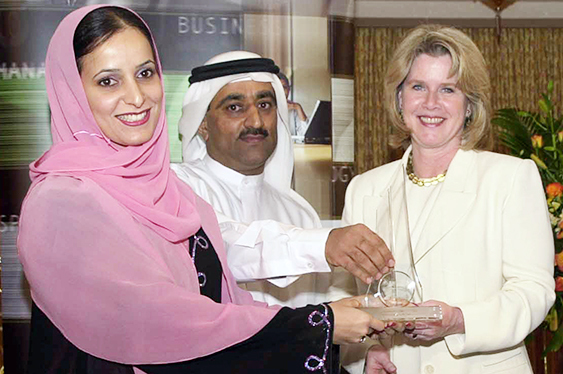 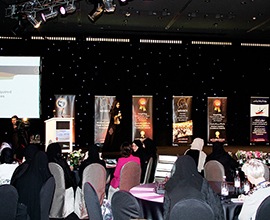 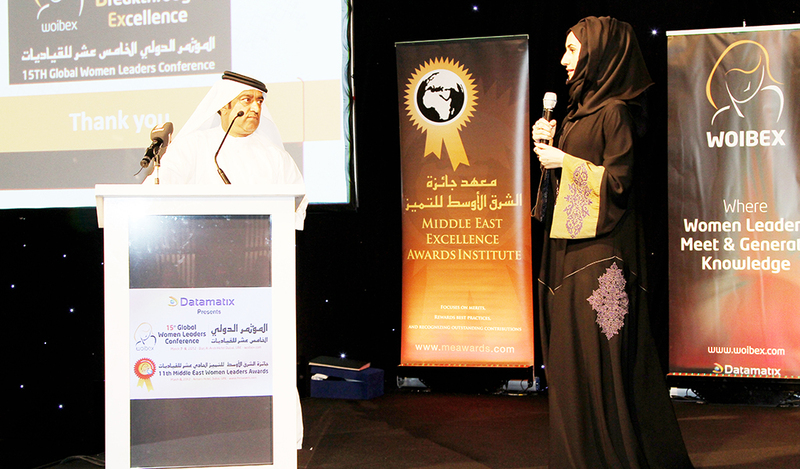 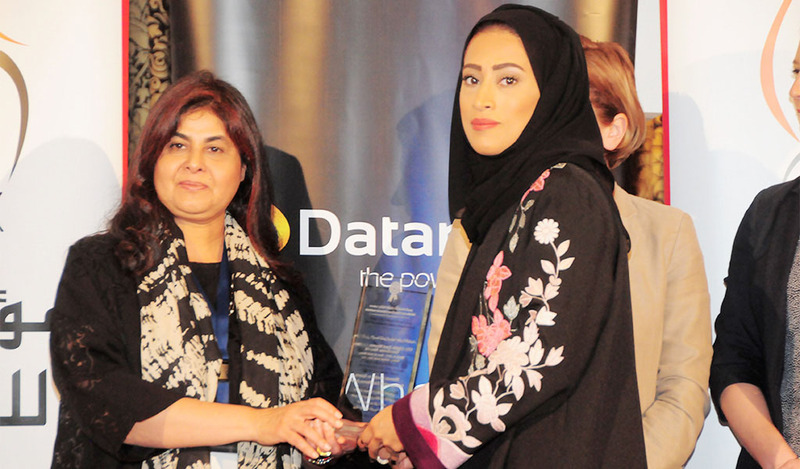 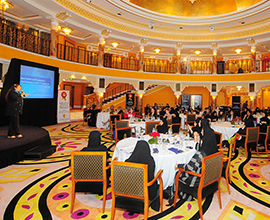 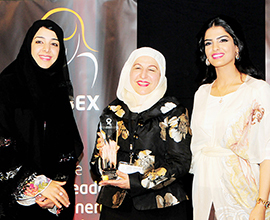 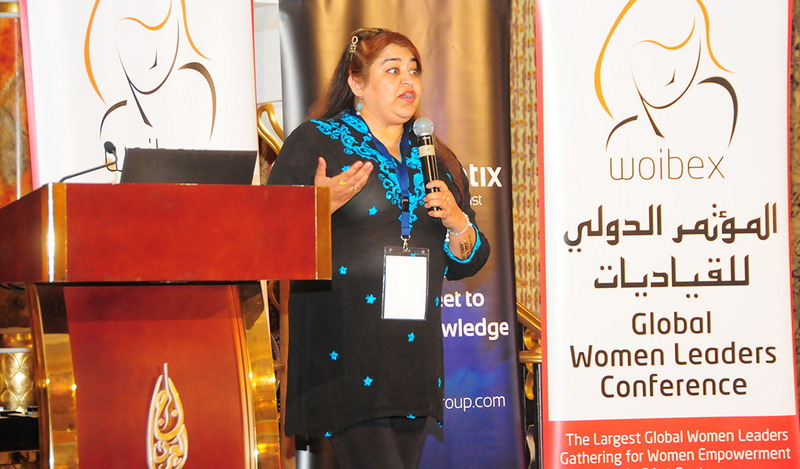 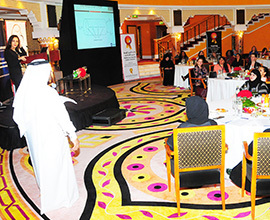 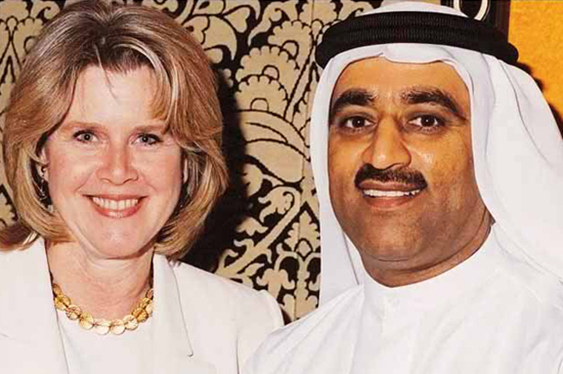 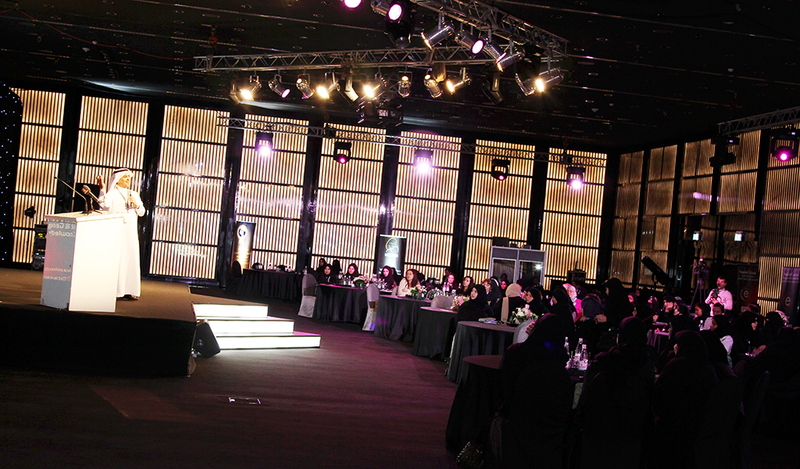 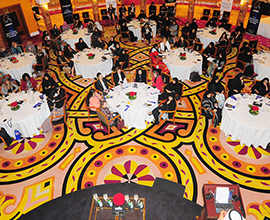 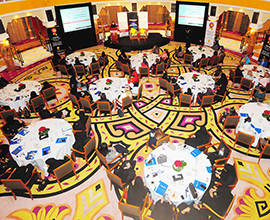 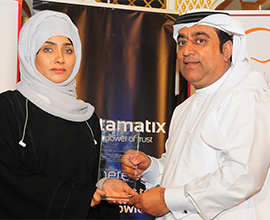 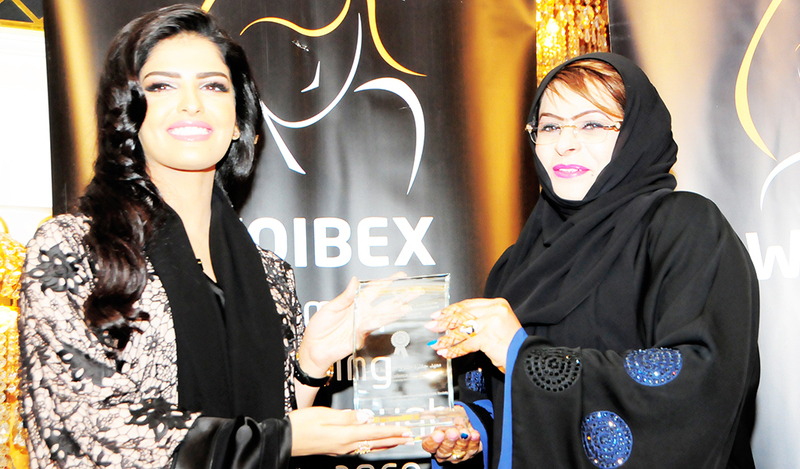 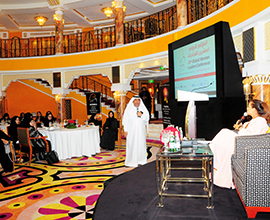 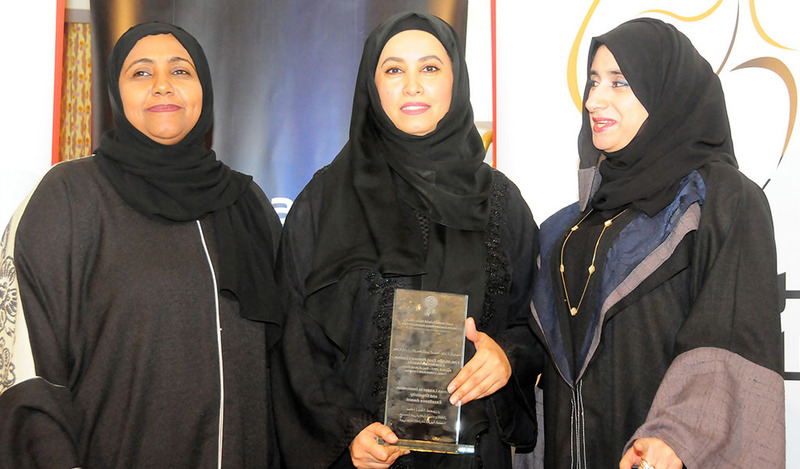 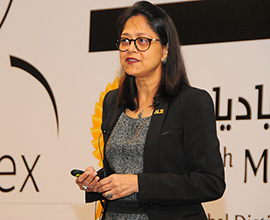 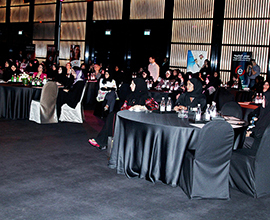 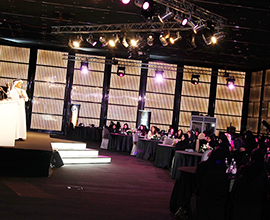 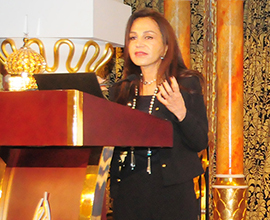 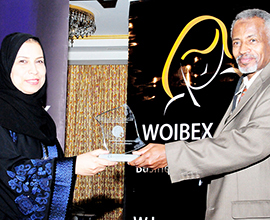 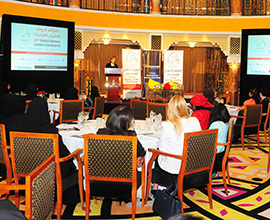 The Middle East Excellence Awards Institute honors the women leadership by recognizing business women and women leaders in various business and government organizations who play a distinct role in the regional and global development. 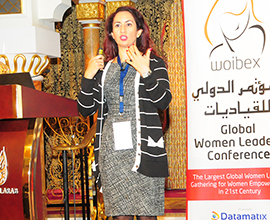 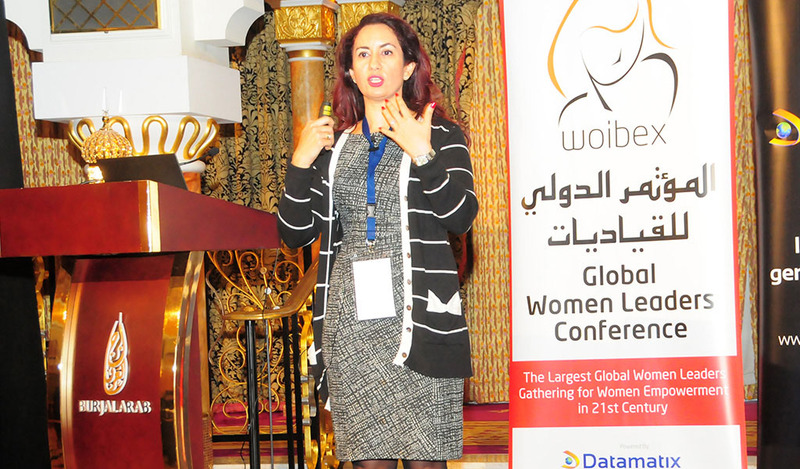 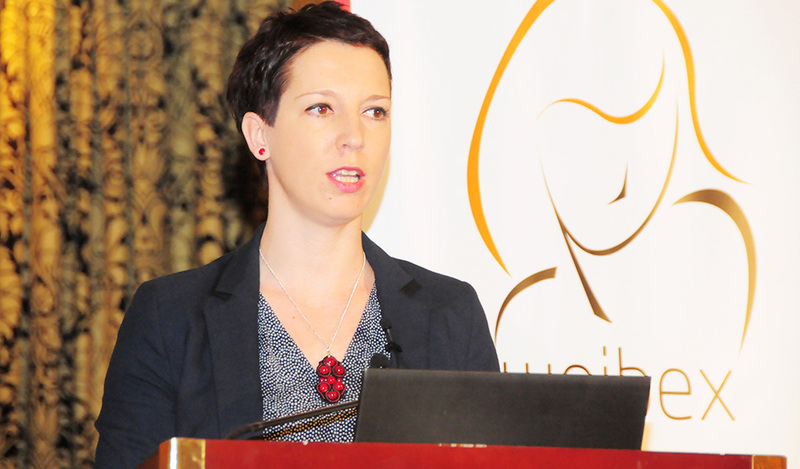 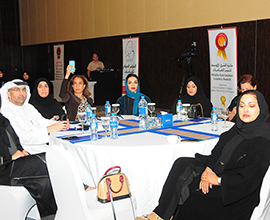 It honors the best practices of leaderships that have succeeded in bringing about a change in different areas whilst developing strategies and methodologies that initiate the promotion, and establishment of women in the community. 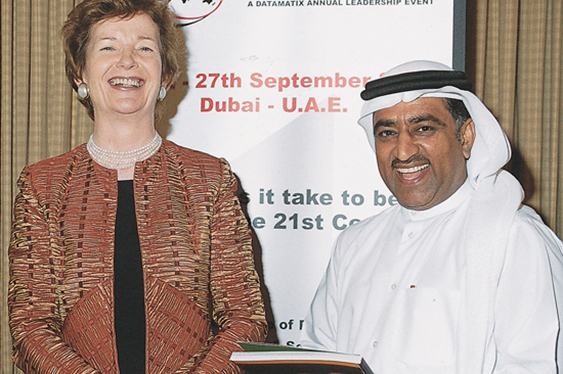 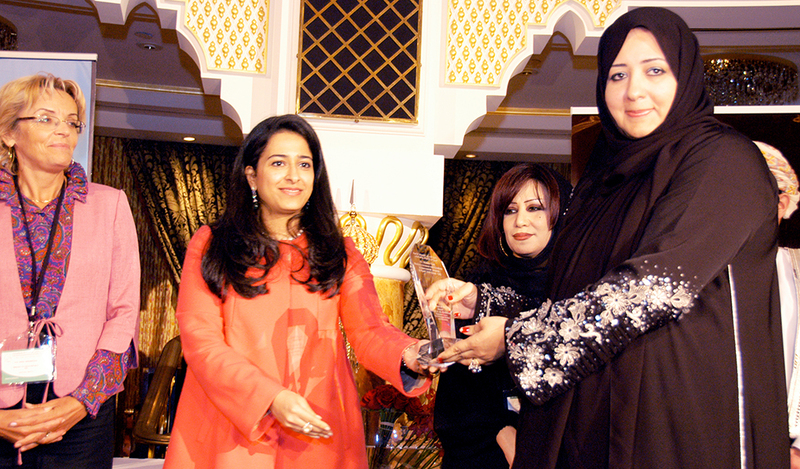 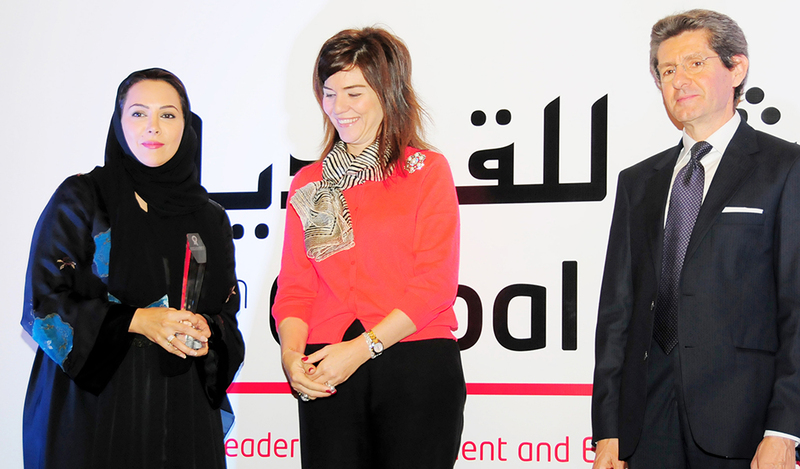 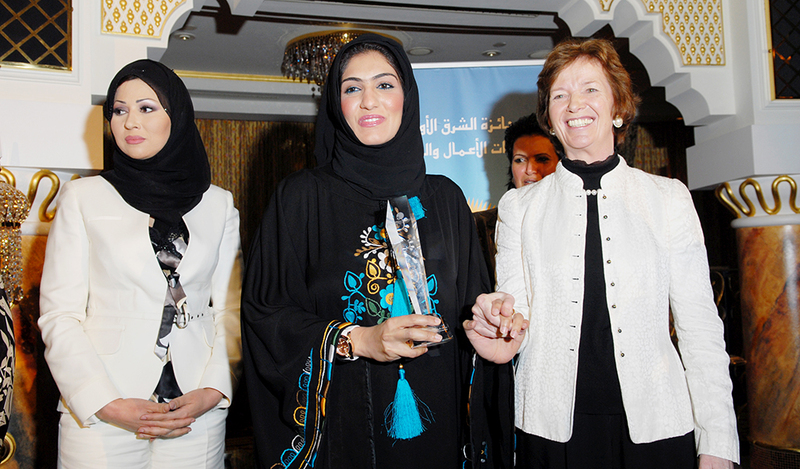 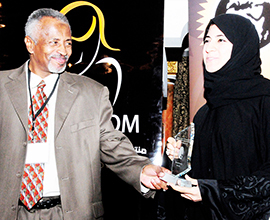 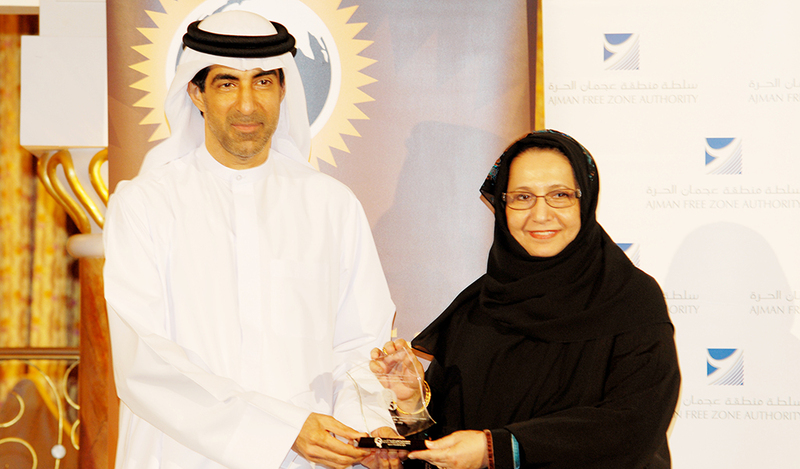 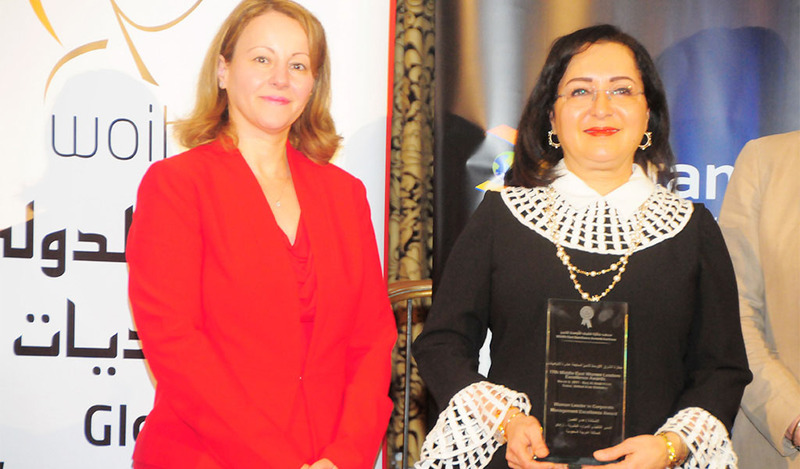 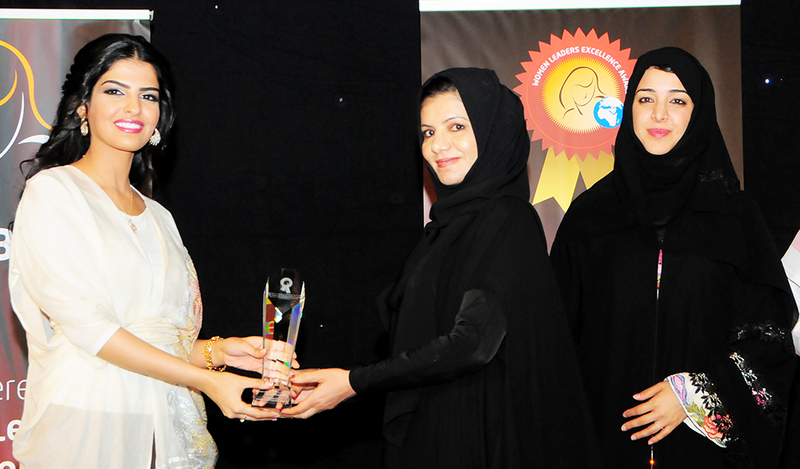 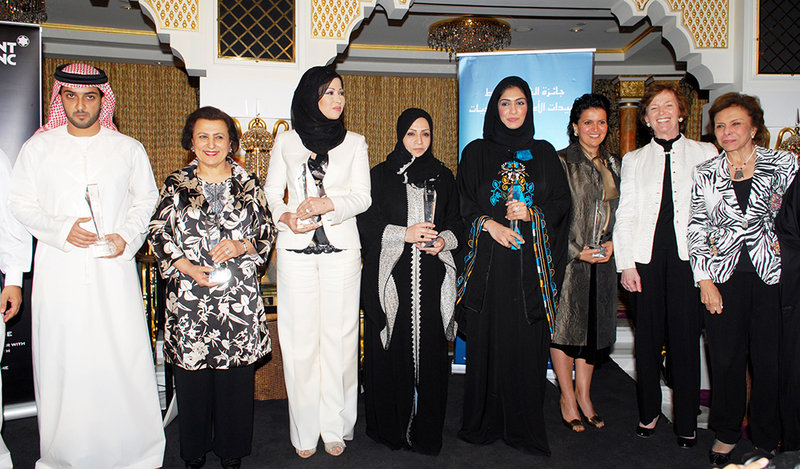 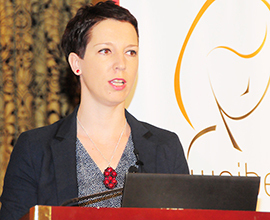 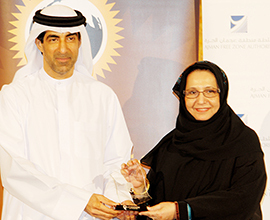 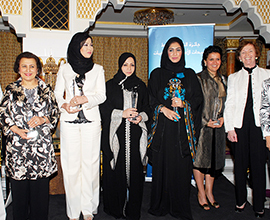 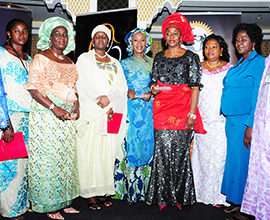 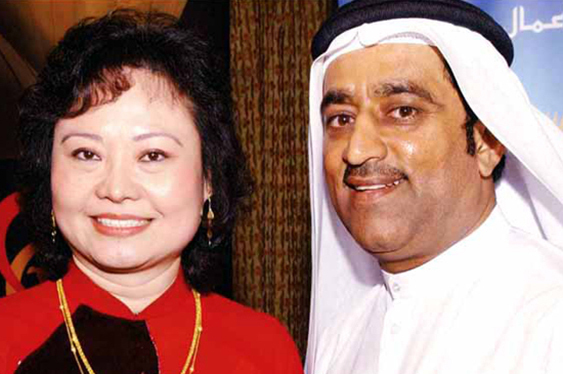 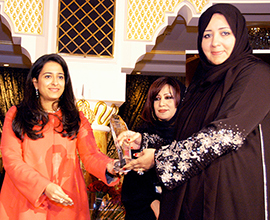 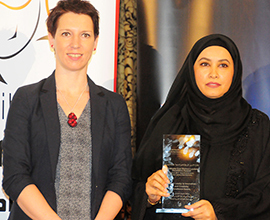 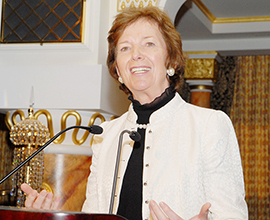 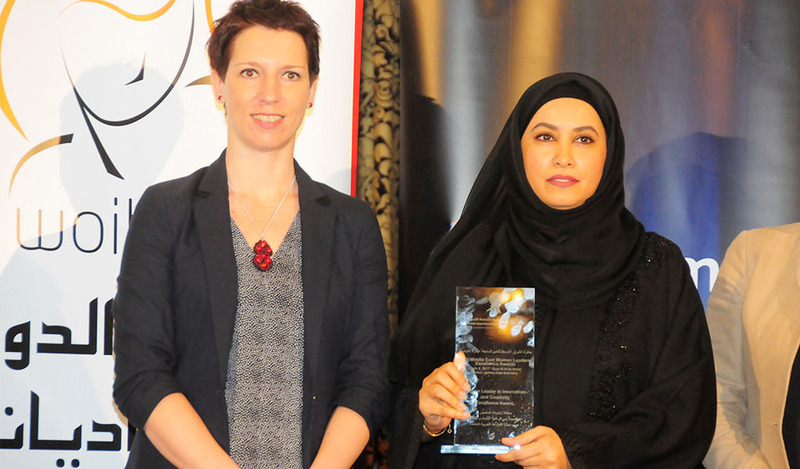 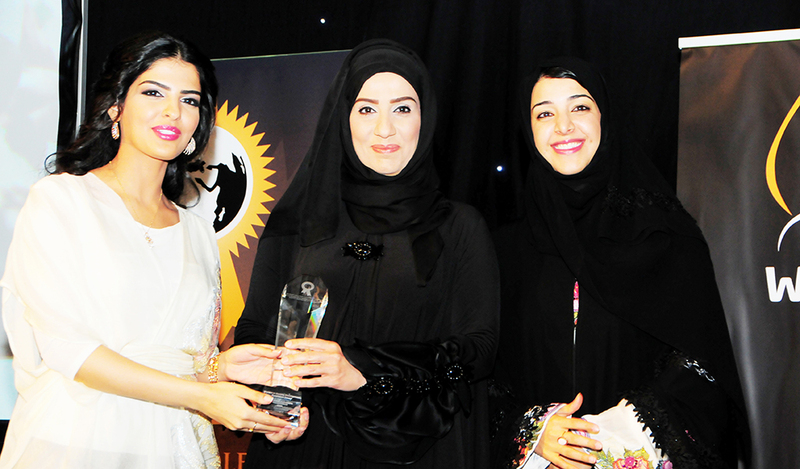 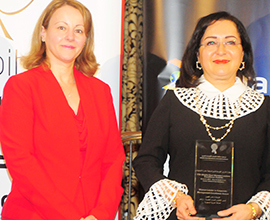 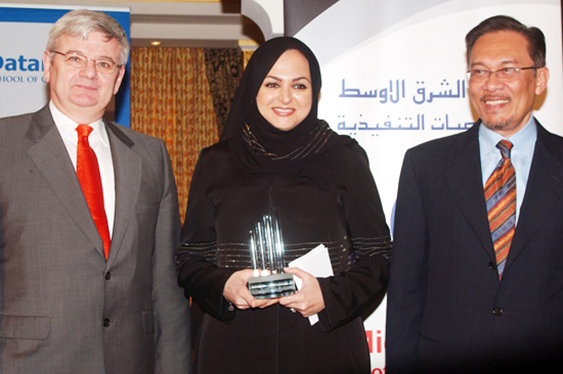 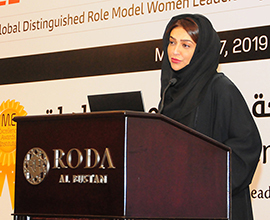 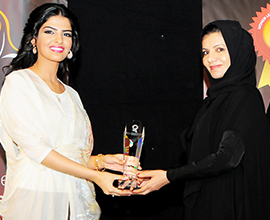 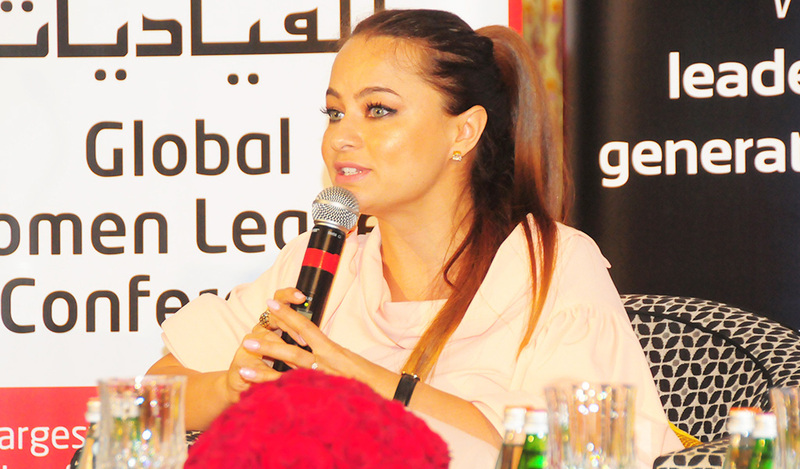 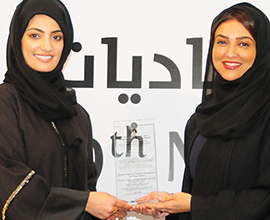 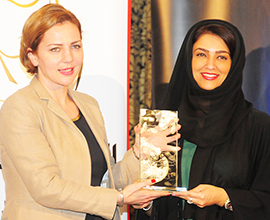 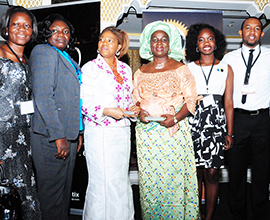 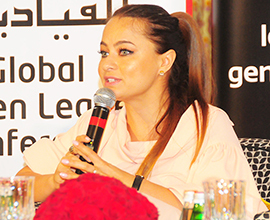 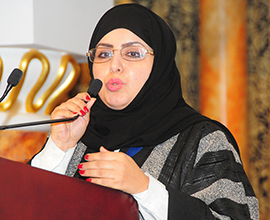 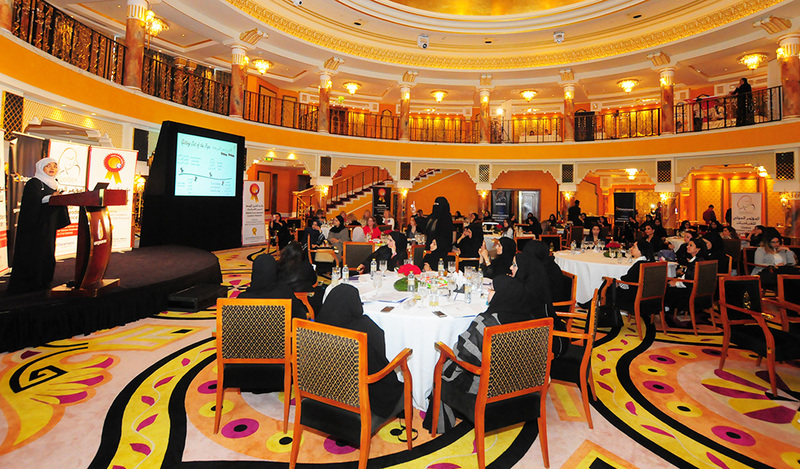 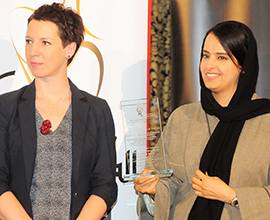 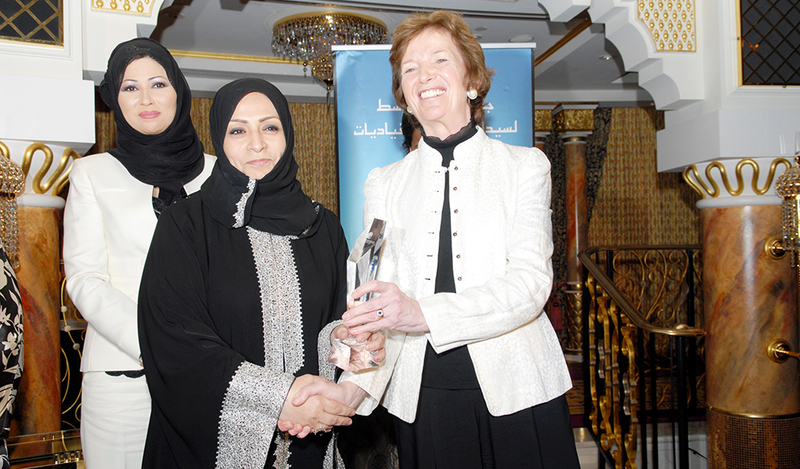 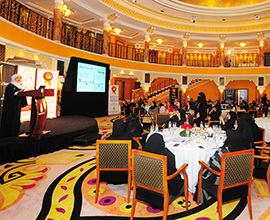 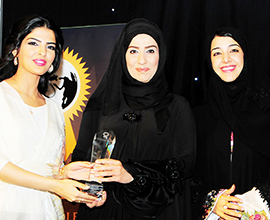 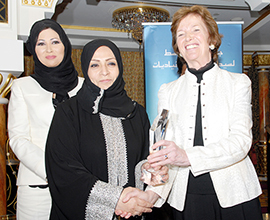 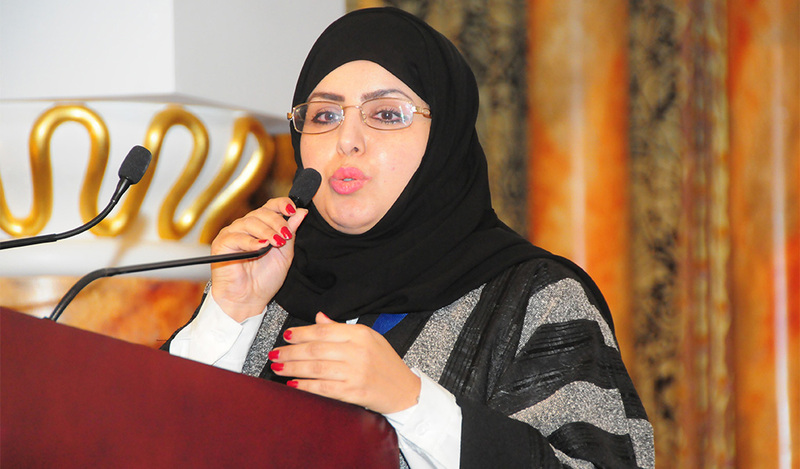 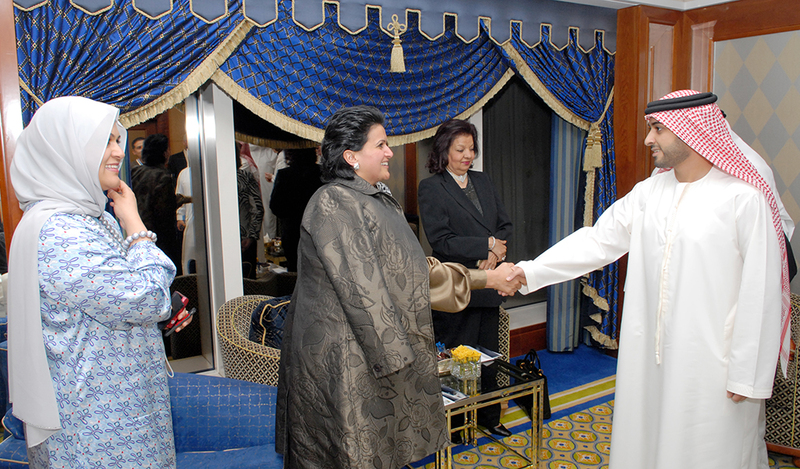 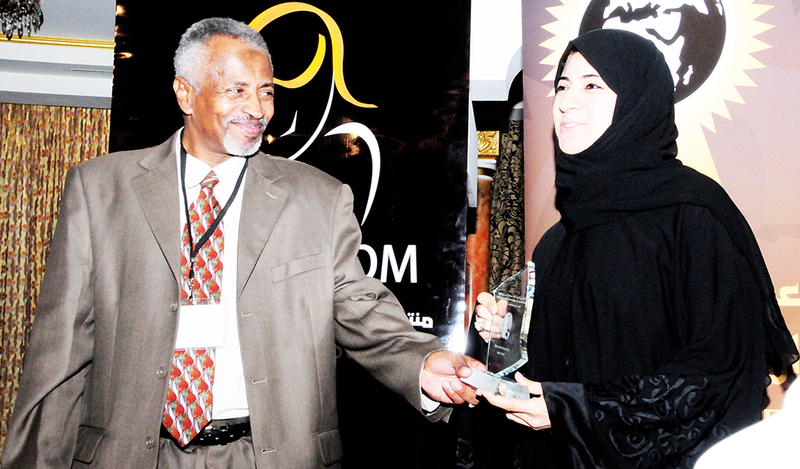 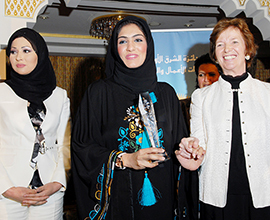 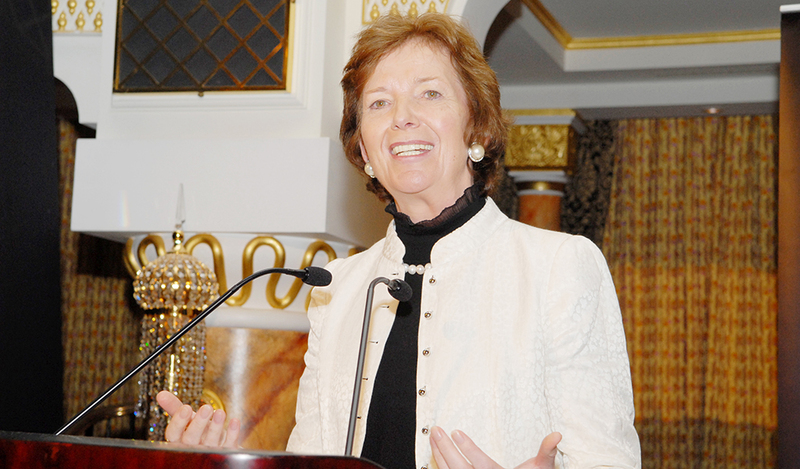 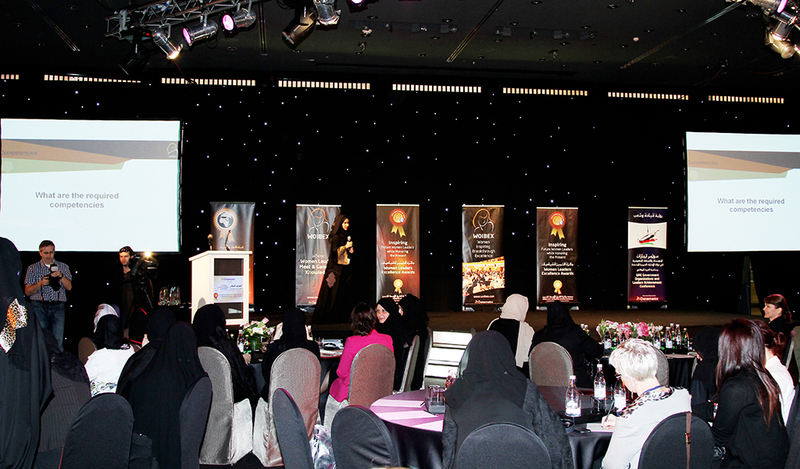 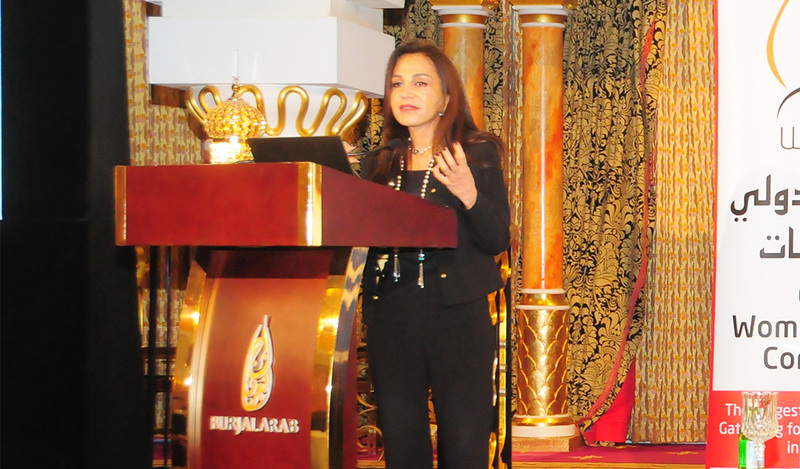 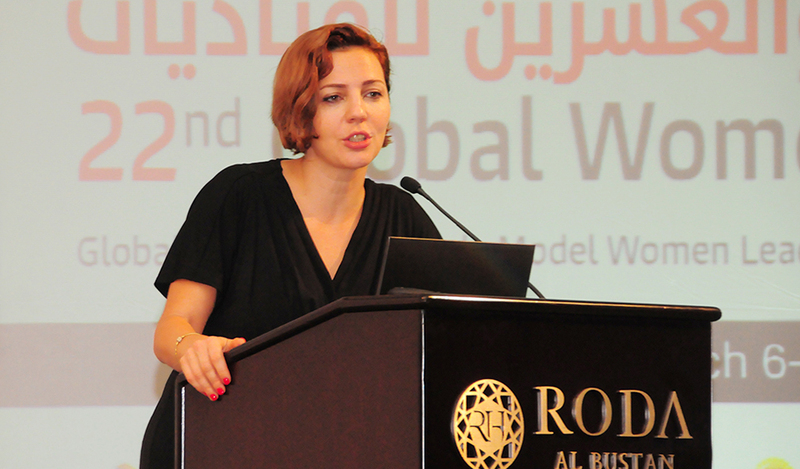 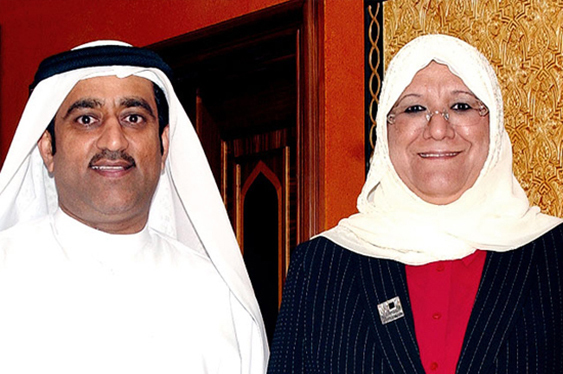 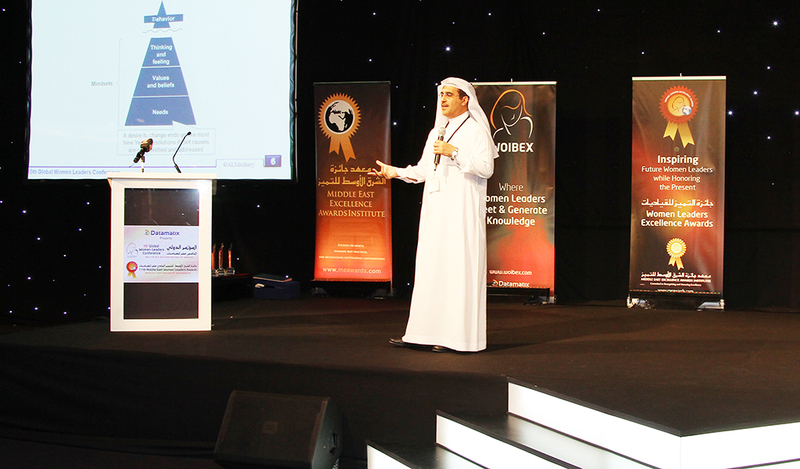 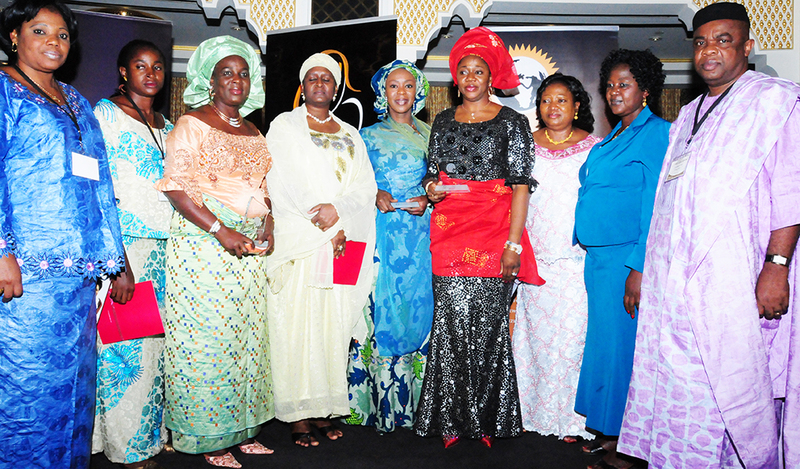 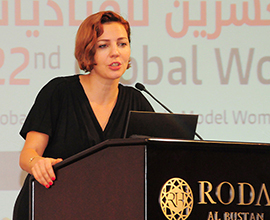 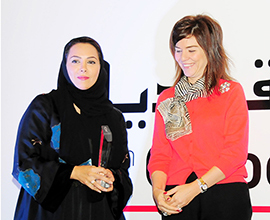 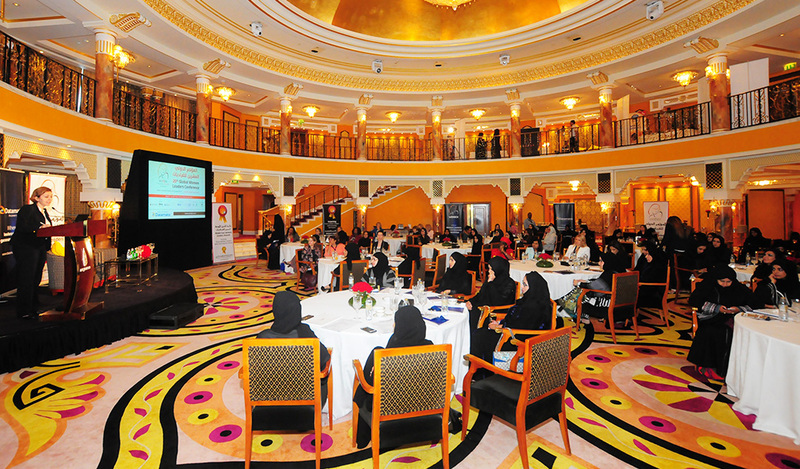 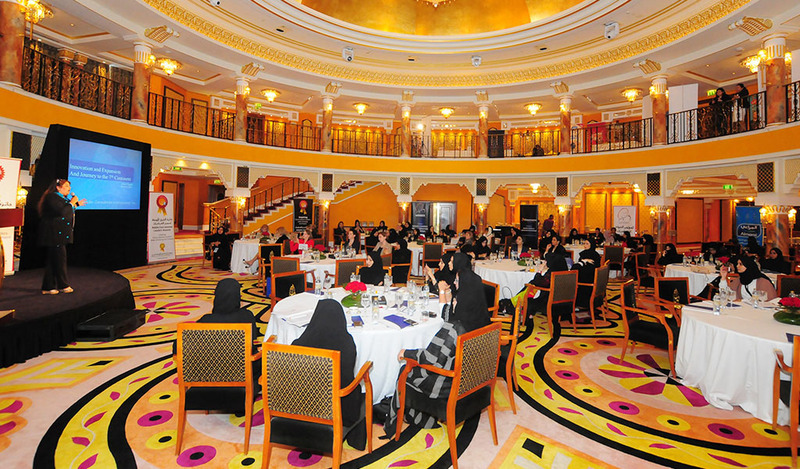 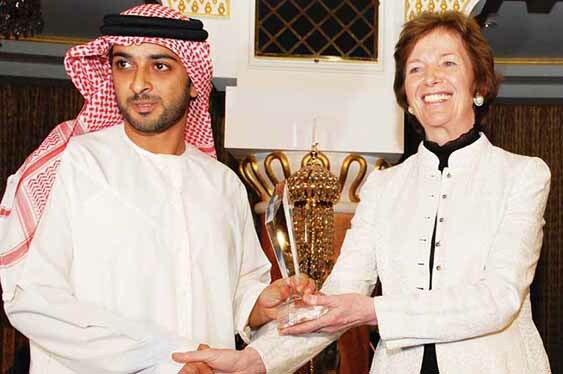 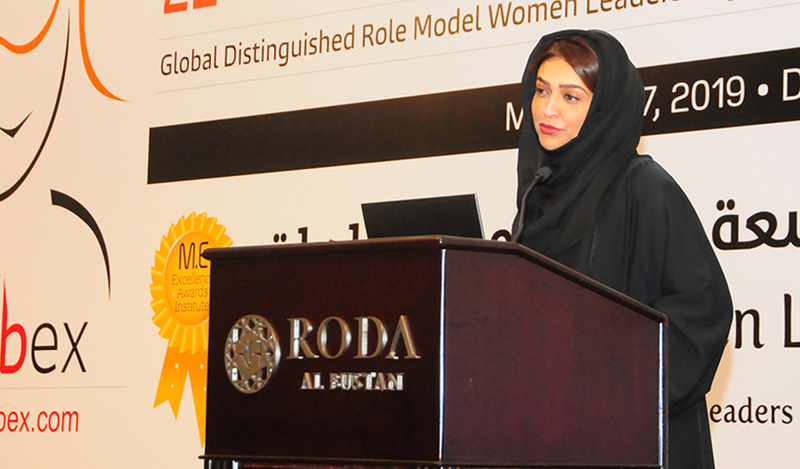 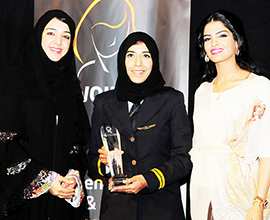 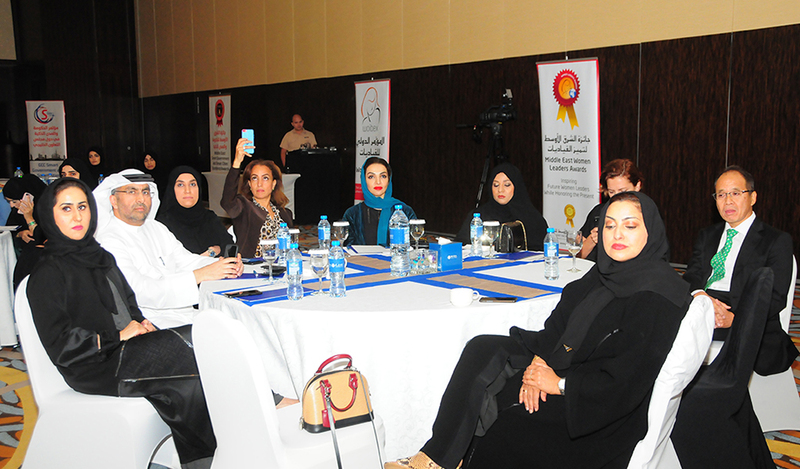 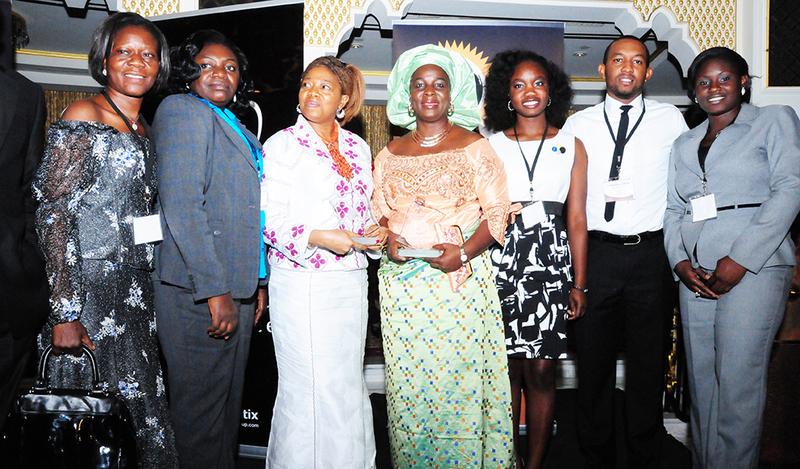 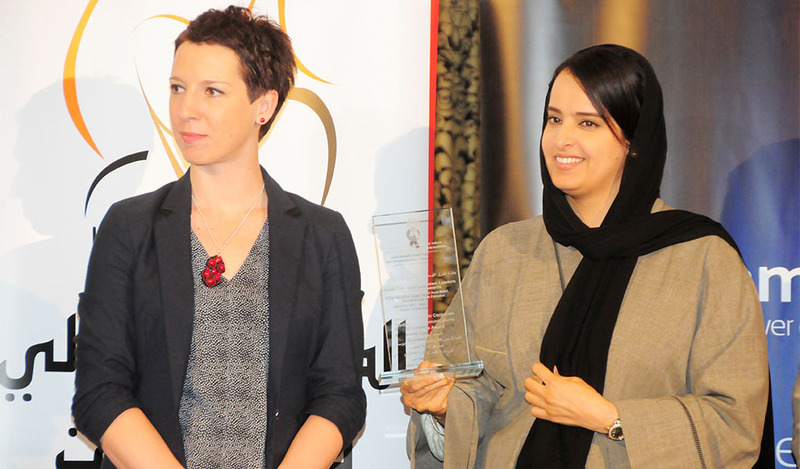 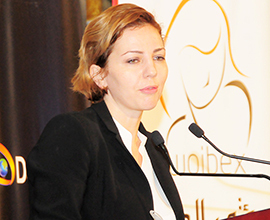 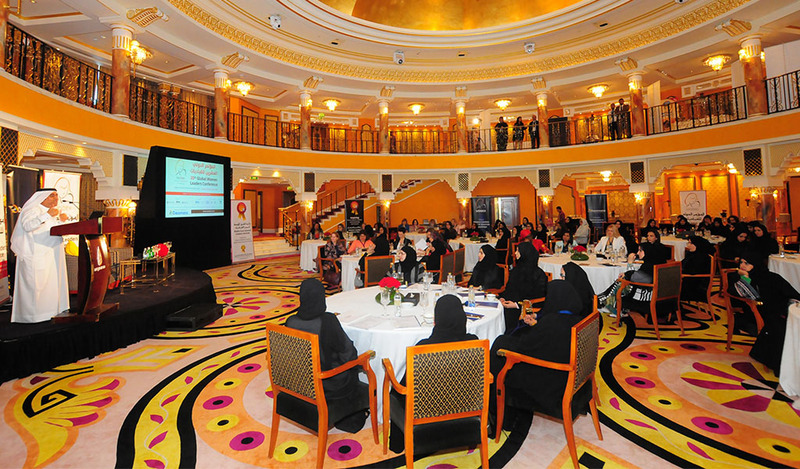 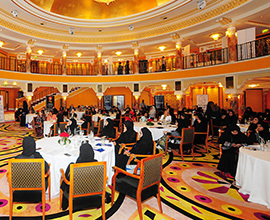 The objective of the award is to highlight and honor the women leadership in the national, regional, and global economy and celebrate their achievements, experiences, and creativity in leading the institutions and carrying out the projects in a most efficient and effective manner by seizing opportunities and overcoming the future challenges that face the region or the state.